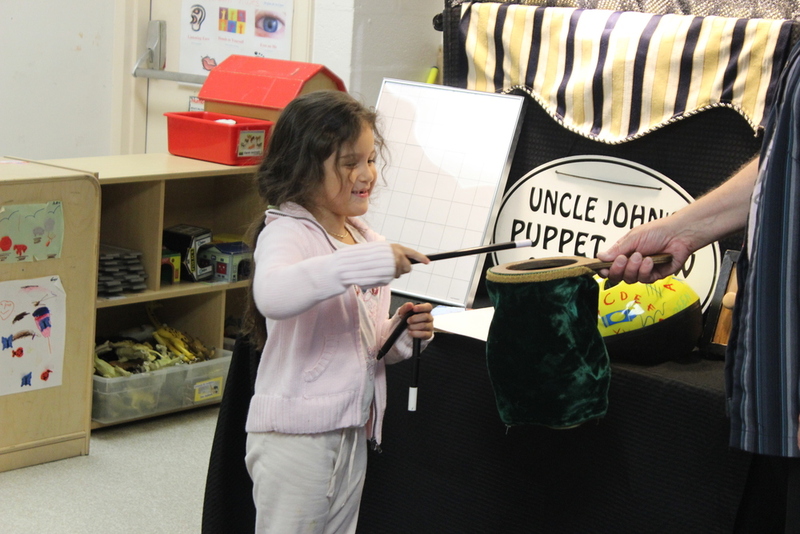 We still can't decide whether the staff or children enjoyed Uncle John's puppet show more. Such an phenomenal show, but together by New Jersey's own Uncle John. 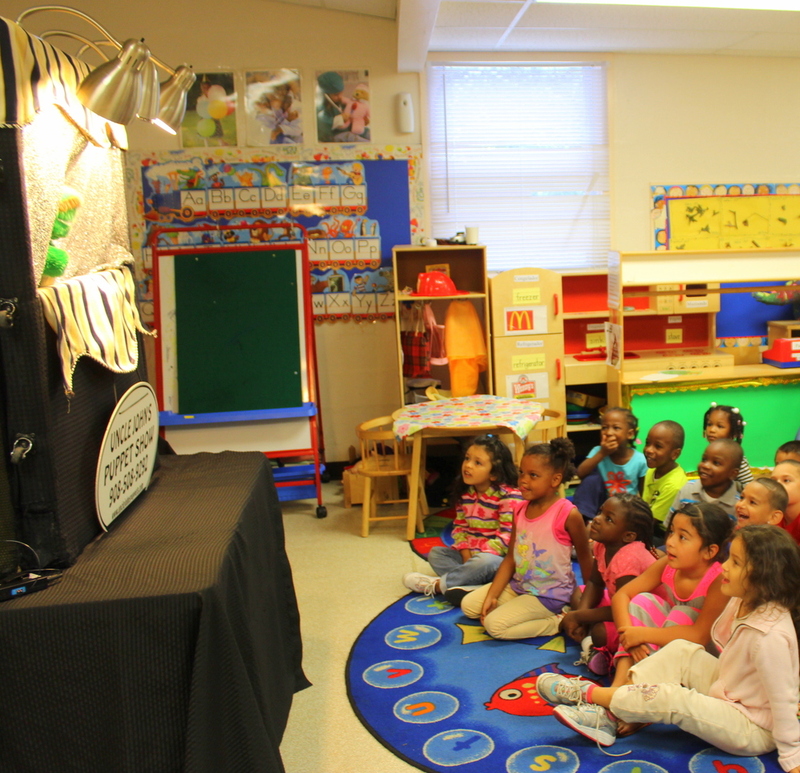 The children were engaged from the moment the show became. Exciting songs, dancing, puppet, magic it was the works! 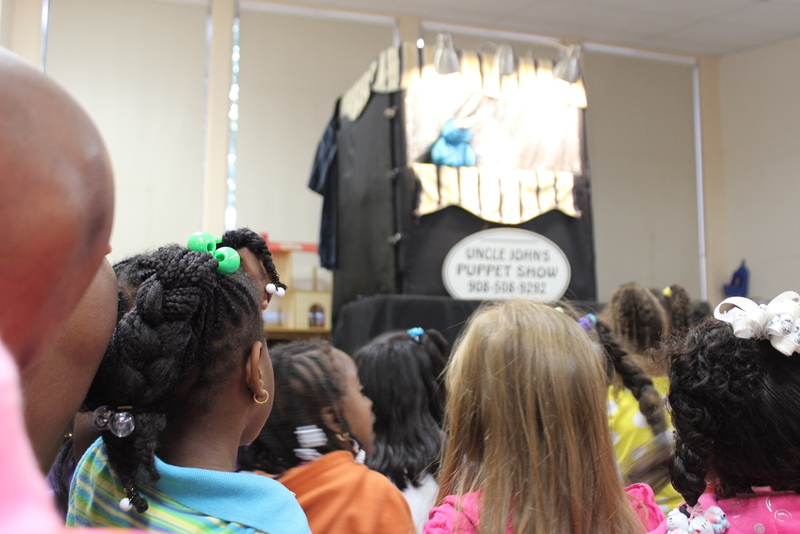 Some of the children didn't want Uncle John to leave. We all danced and had a great time at the end. It was such a great experience to end off a wonderful summer at Jefferson Park.